We’ve had to replace a bunch of burnt out lightbulbs recently, and I hate the thought of throwing them away, so I decided to reuse them instead! 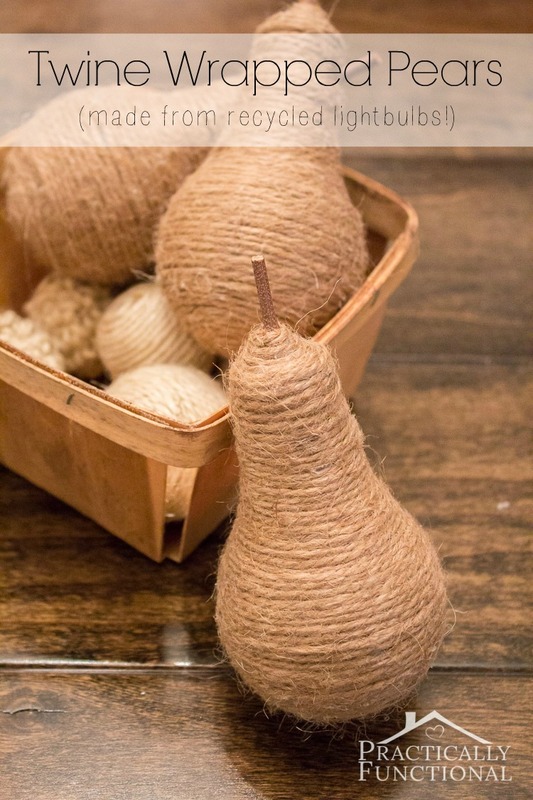 I recycled these lightbulbs by adding some twine and made cute little twine wrapped pears; perfect home decor! 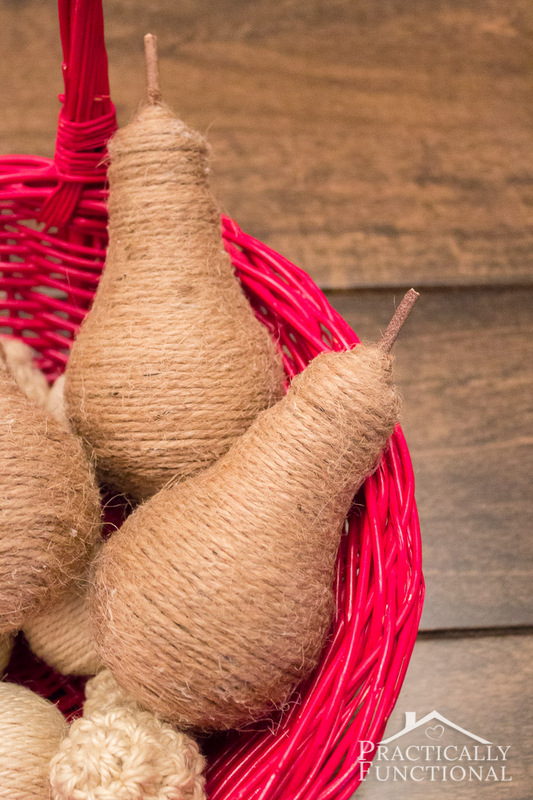 These awesome pears are the perfect way to recycle old lightbulbs, and they make great home decor! 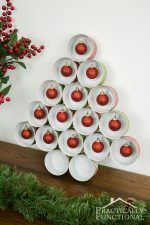 Just stick them in a basket or on your mantel for a cute little rustic addition to your decor! 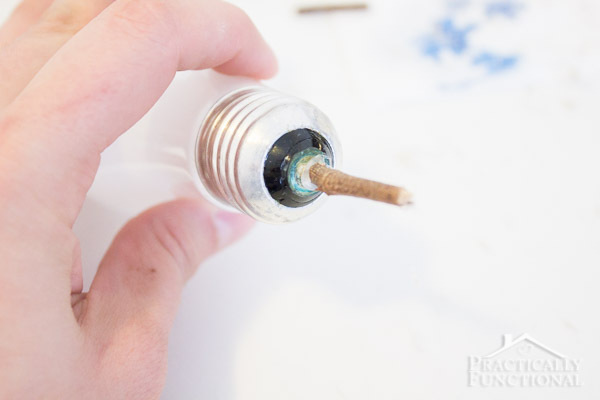 Start by hot gluing the small stick onto the skinny end of the lightbulb to make the pear stem. 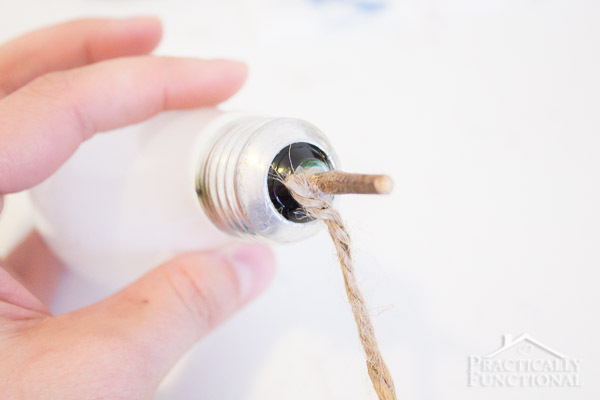 Then hot glue one end of your twine onto the lightbulb right next to the stem. 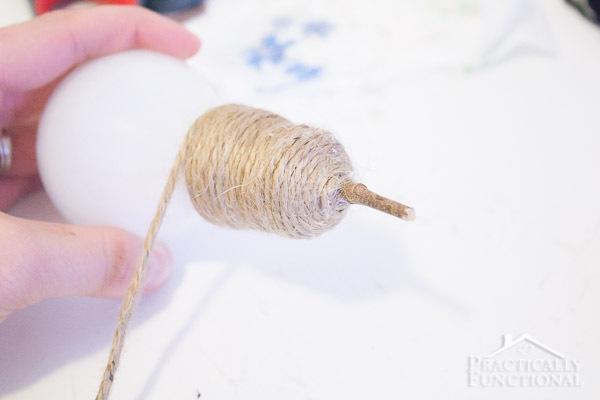 Start wrapping the twine around the lightbulb, hot gluing the twine onto the bulb every once in a while to hold it in place. 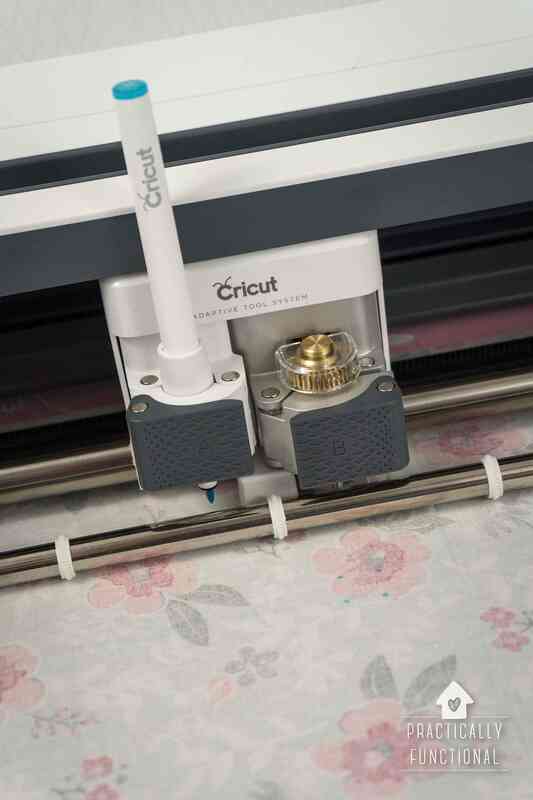 Keep the rows of twine nice and tight so none of the bulb underneath shows through. 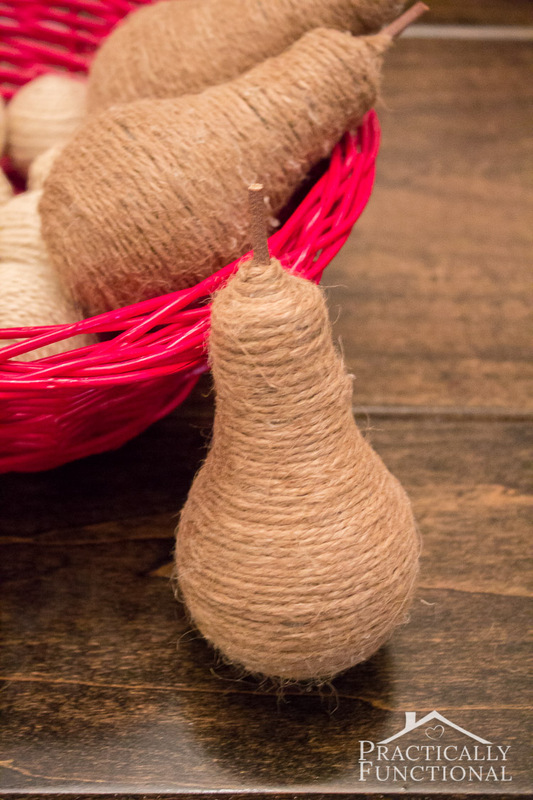 For the first half of the pear, while each wrap gets larger and larger, the twine should pretty much hold itself in place with tension as you wrap. 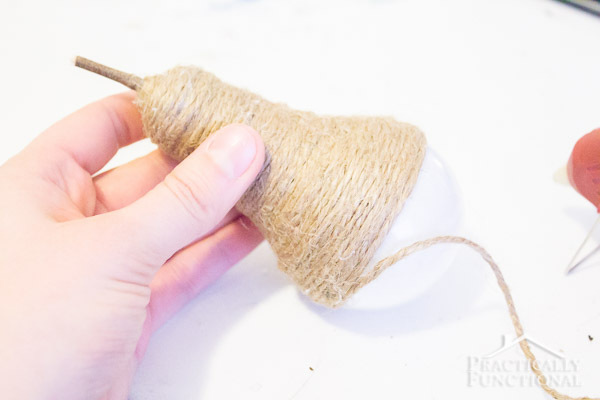 Once you get to the widest part of the lightbulb, your rows will start getting smaller with each wrap, and you’ll need to start hot gluing more often to keep the twine in place. 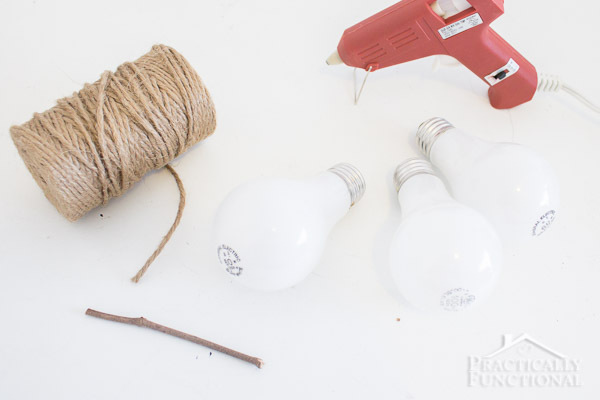 Once you get to the bottom of the bulb, cut the twine to length and hot glue the last little piece in place. And you’re done! 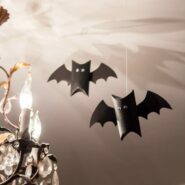 They were so quick and easy to make that I made three! 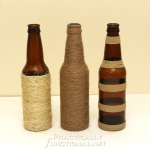 If you liked this project, check out these other simple recycled crafts! 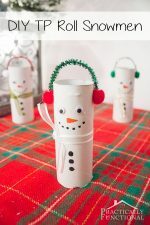 More recycled & upcycled projects! 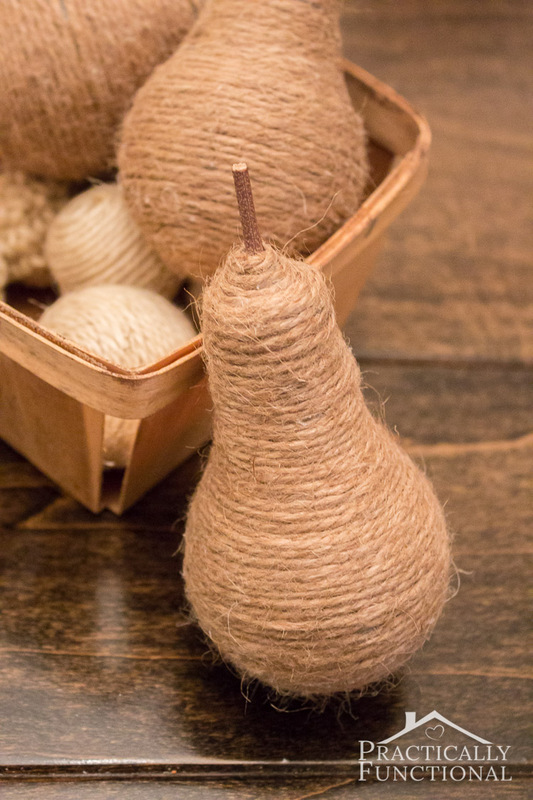 These cute pears are part of the Recycled Edition of Craft Lightning! 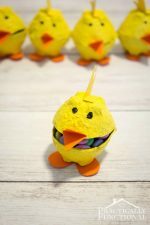 If you’re looking for quick and easy recycled craft ideas, check out all the other Craft Lightning projects at The Country Chic Cottage, 30 Minute Crafts, or Creative Green Living! 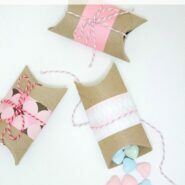 Every single DIY project is a great way to recycle household items into cute crafts, and they take less than 15 minutes to make! 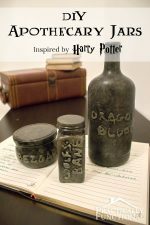 « 20 Last Minute St. Patrick’s Day Ideas! Gorgeous! Thanks for joining in Jessi! 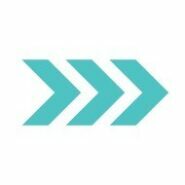 This is genius! I can’t believe lightbulbs can look so elegant! Oh! 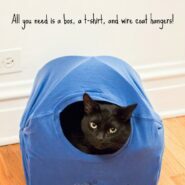 What a neat idea! These look great! 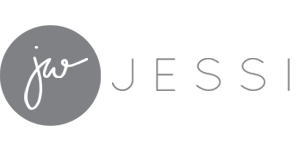 I’d like to invite you to share your post at my Friday Favorites party!